You are currently browsing posts in "Technology"
My blog is now integrated with YO! Google Knows More About You Than You Think It Does! Everyday I'm surprised of talking to people and noticing that they don't clearly see that Google is simply the biggest internet marketing company today, so I decided to share with you some information about Google and how you can see what Google knows about you and how it classifies you and your interests. 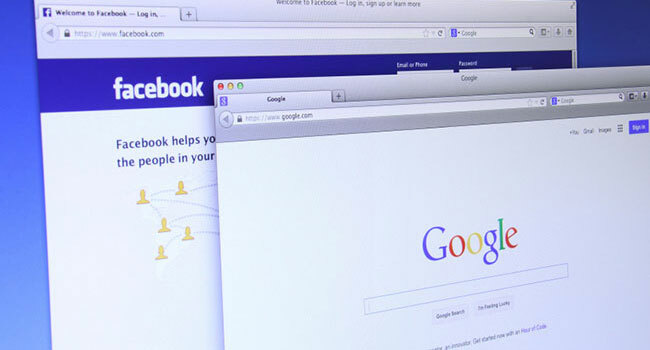 It has the biggest online reach, and its network is known as the Google Display Network.